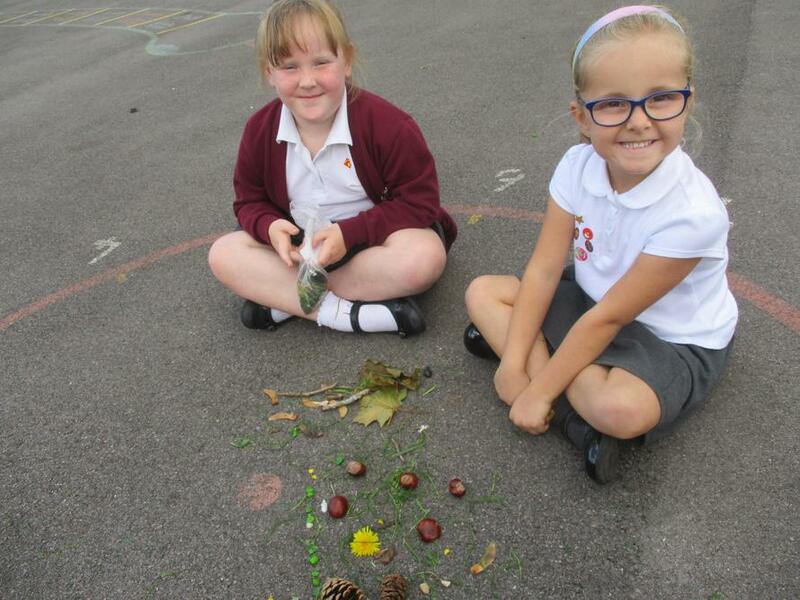 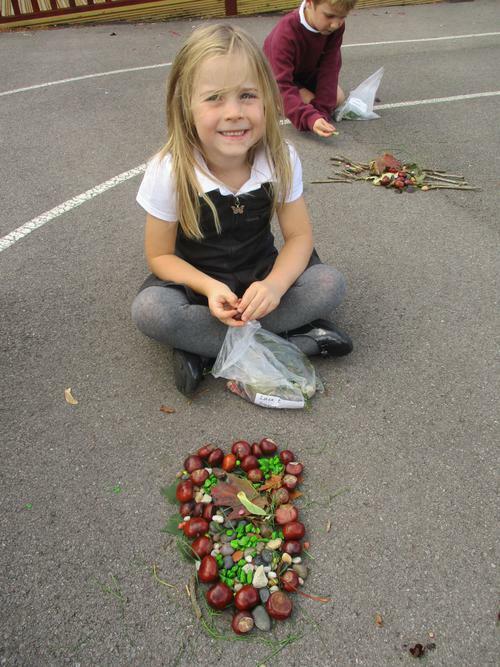 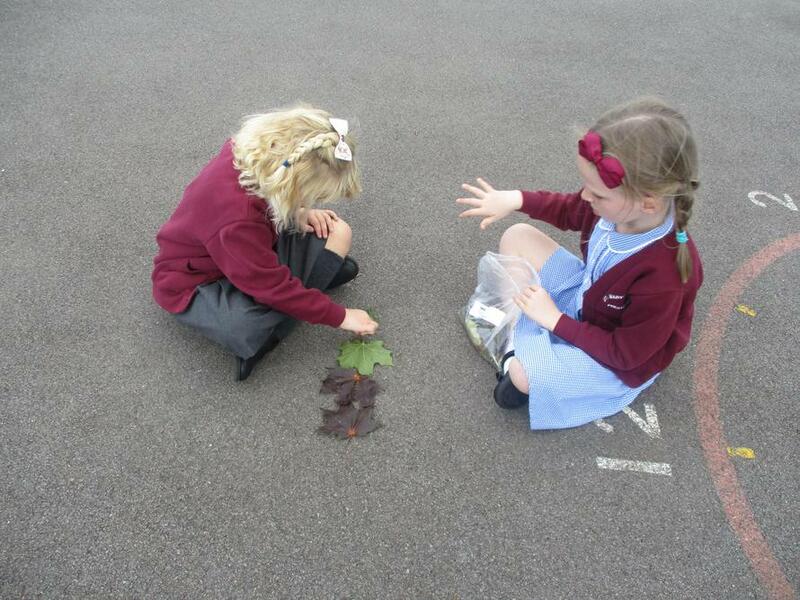 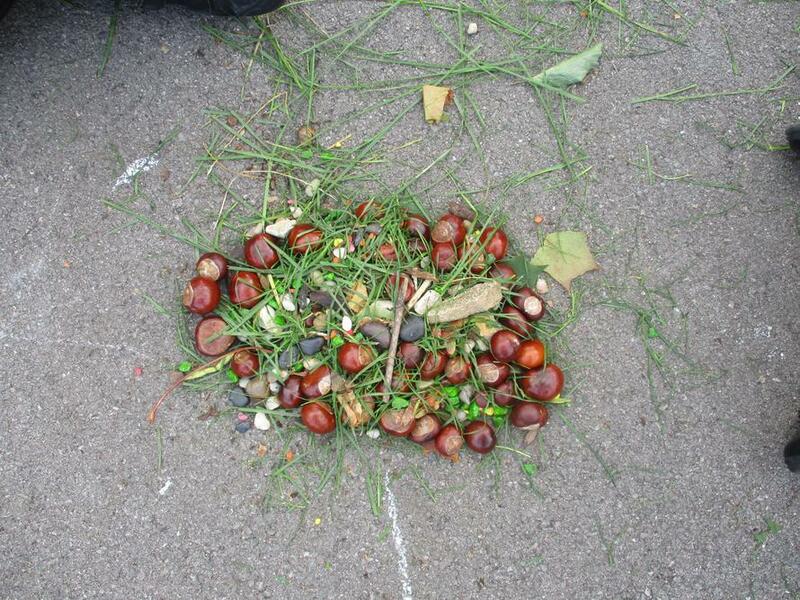 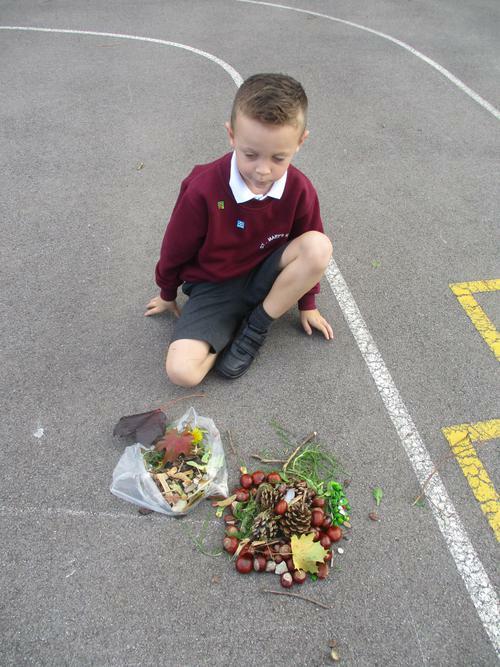 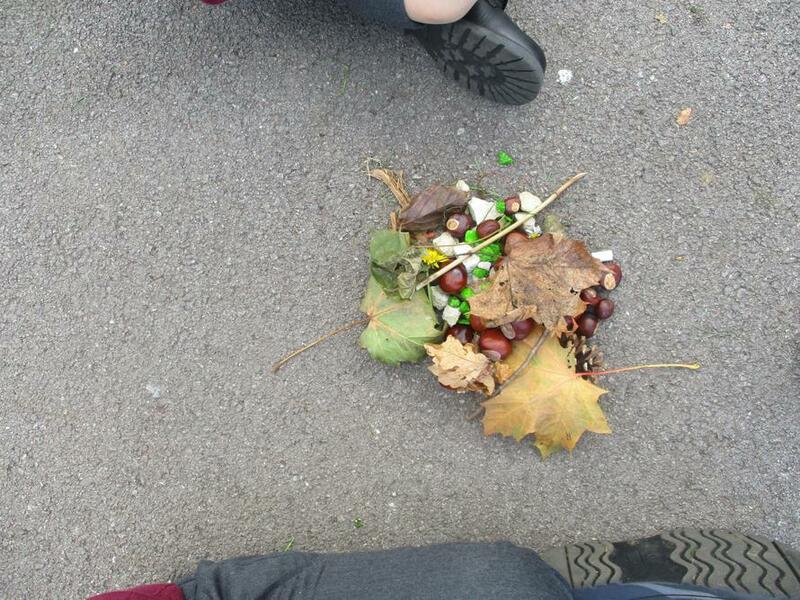 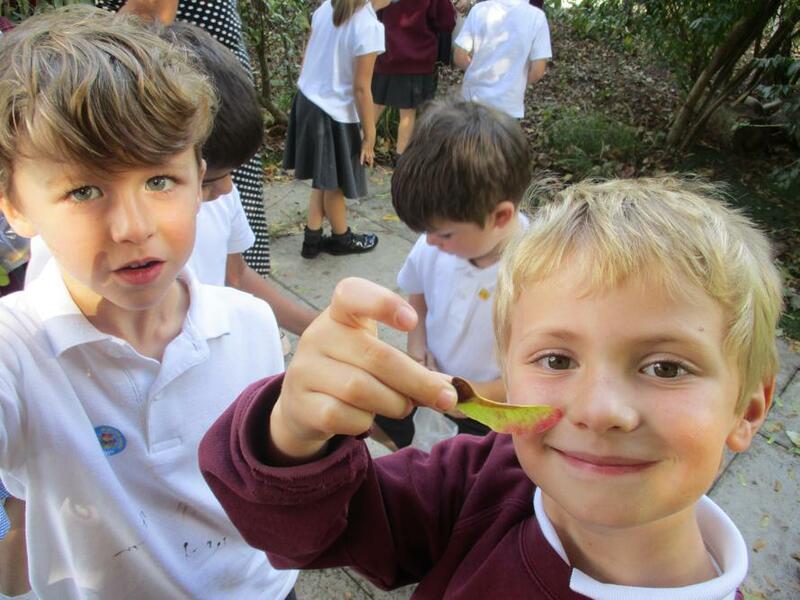 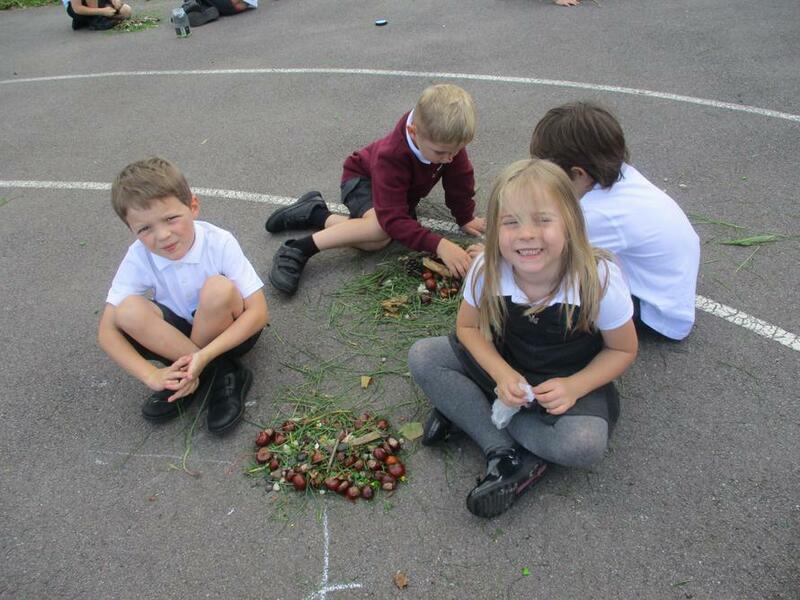 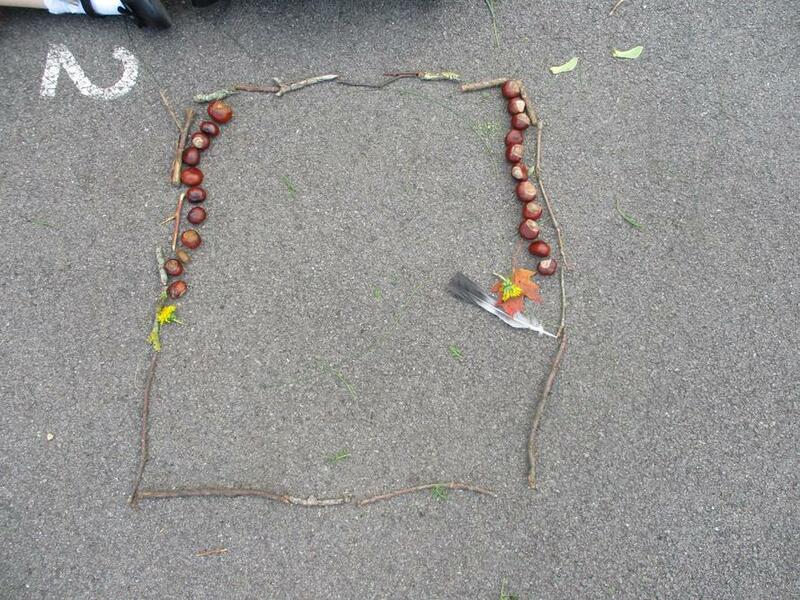 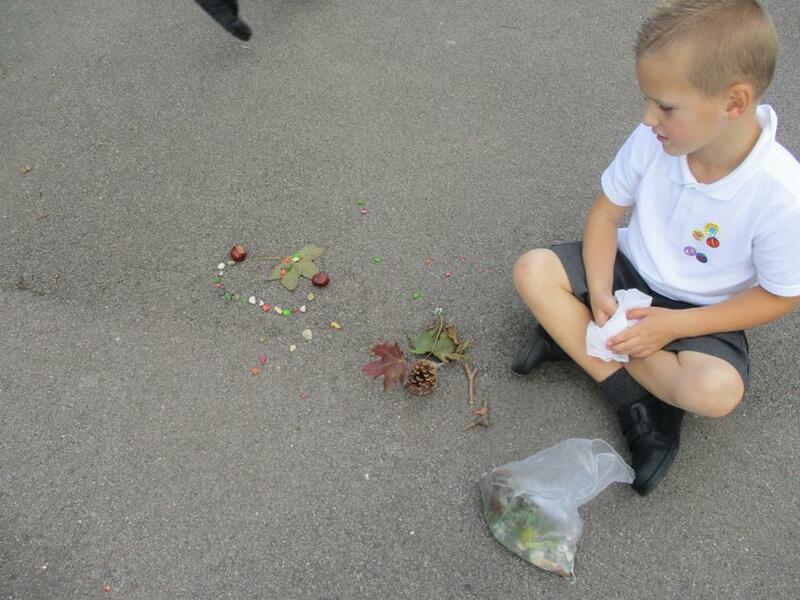 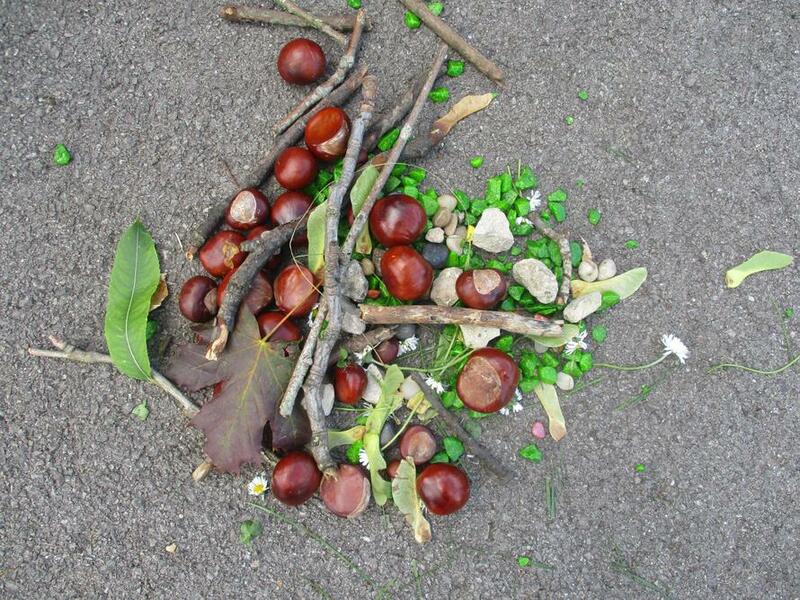 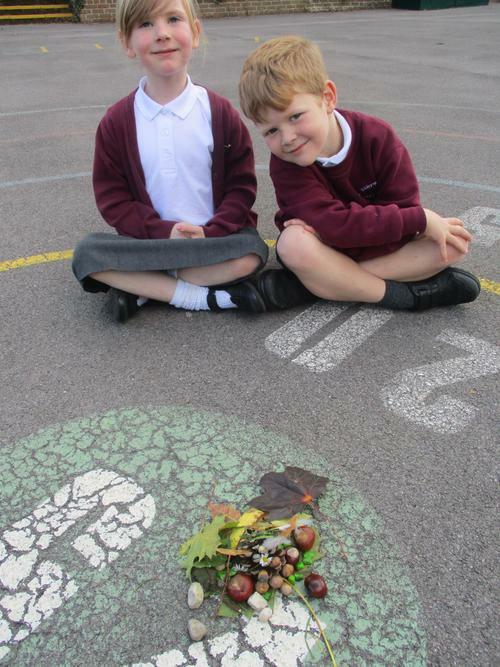 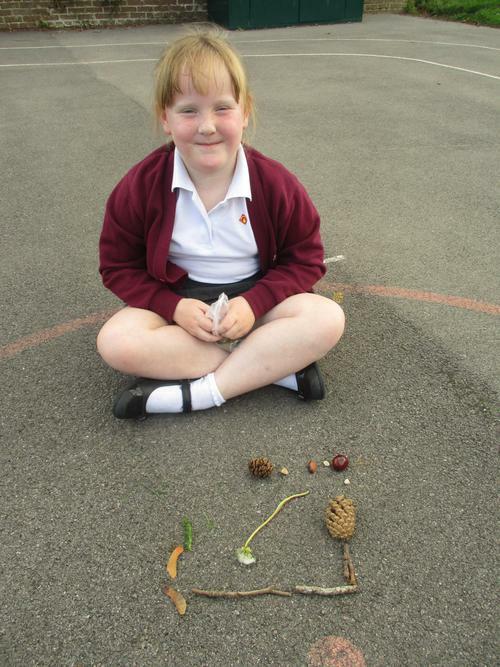 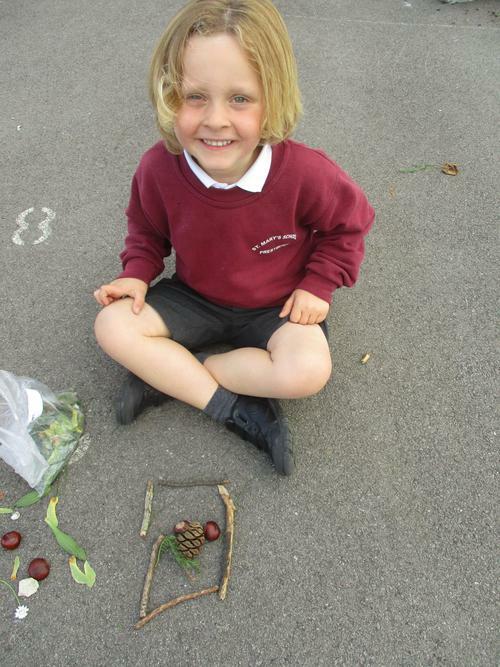 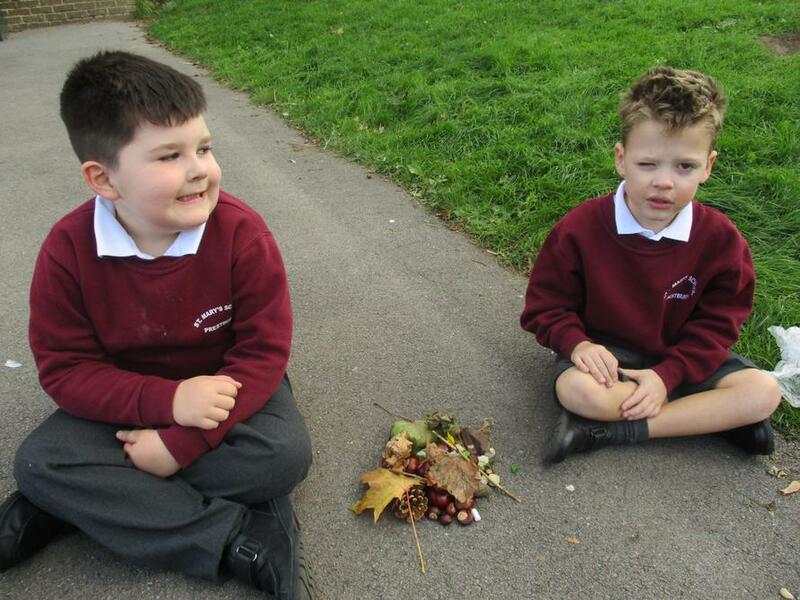 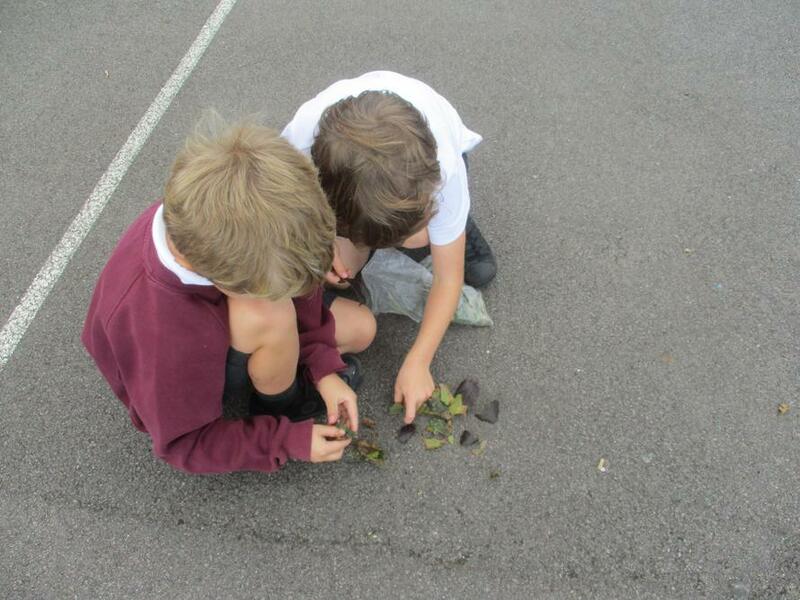 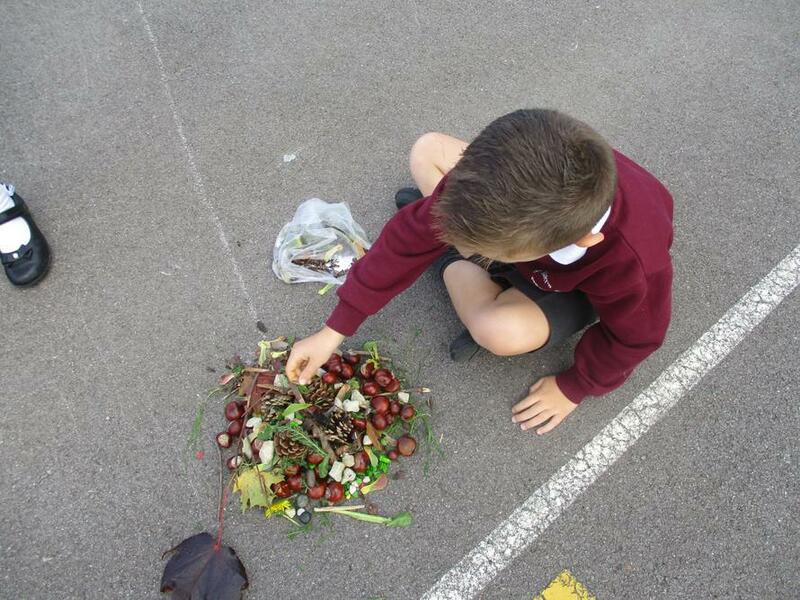 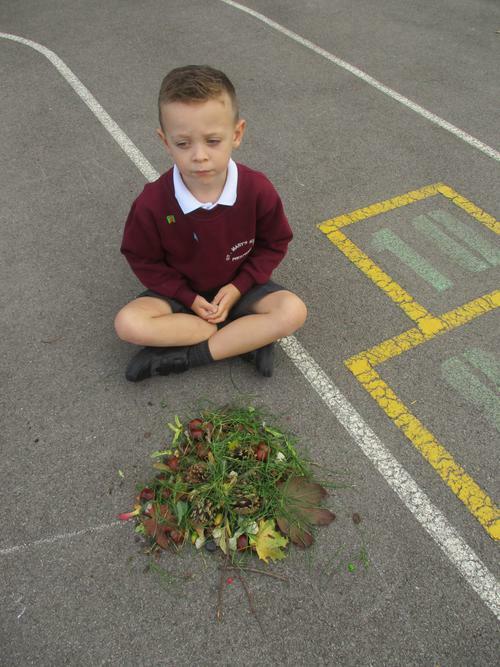 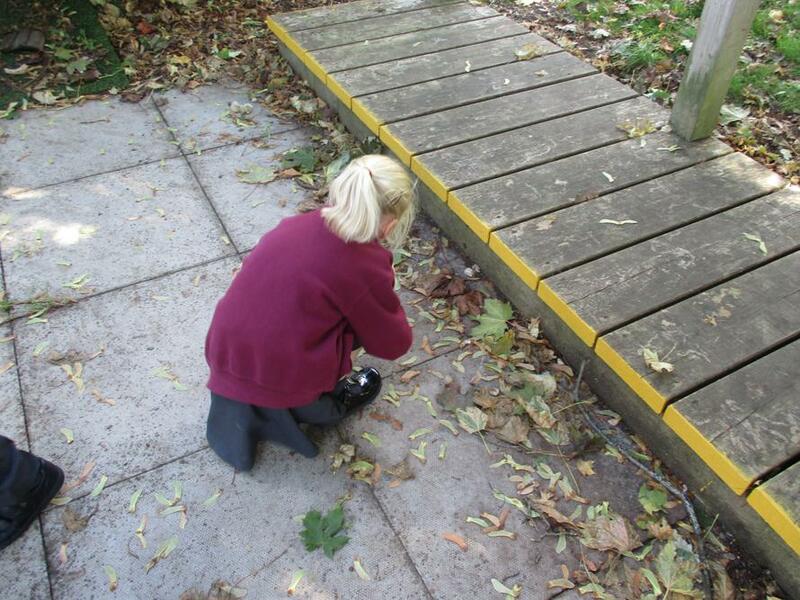 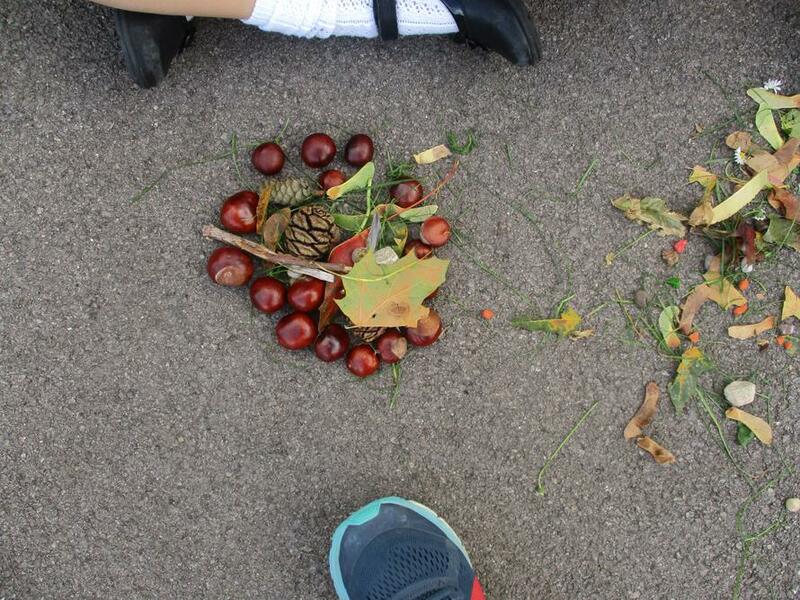 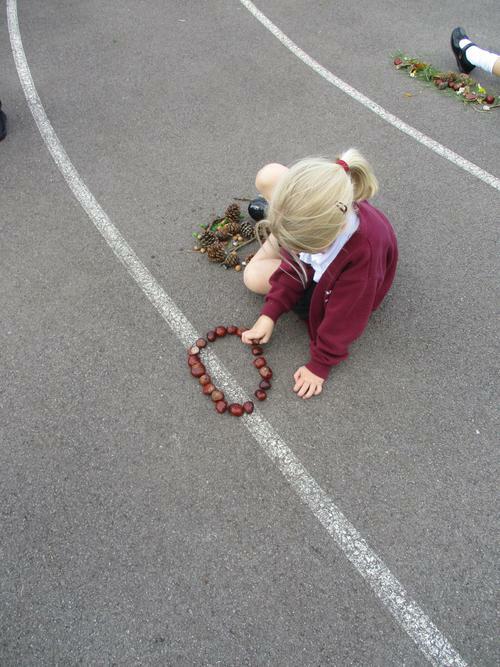 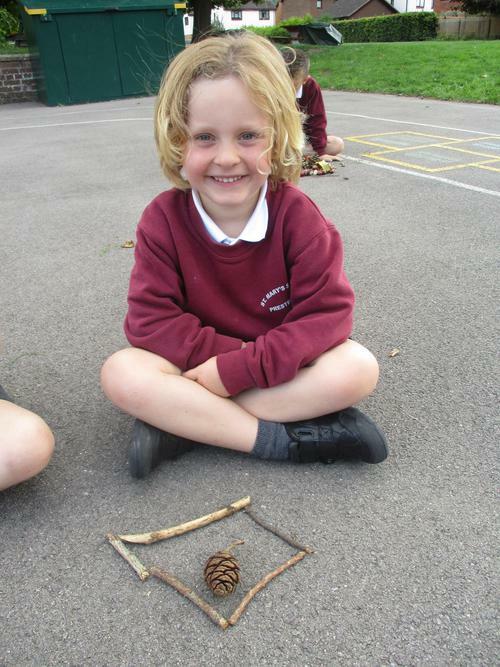 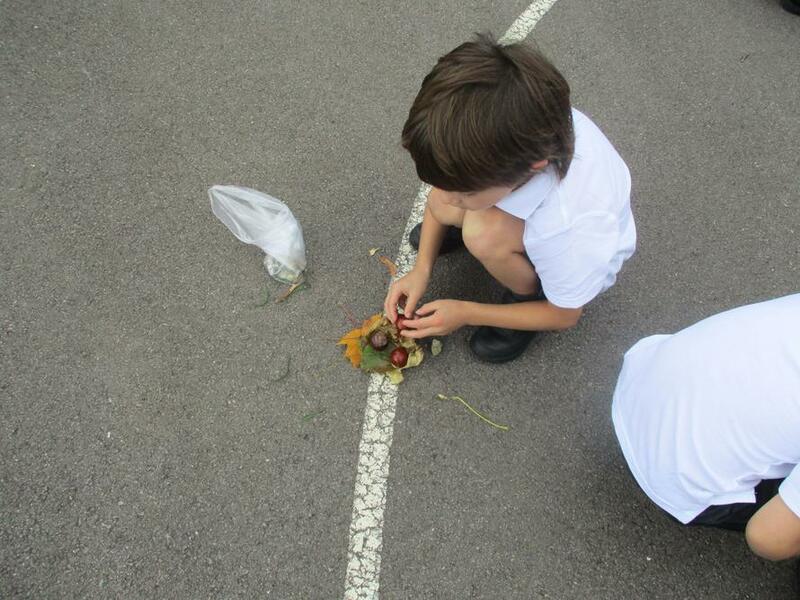 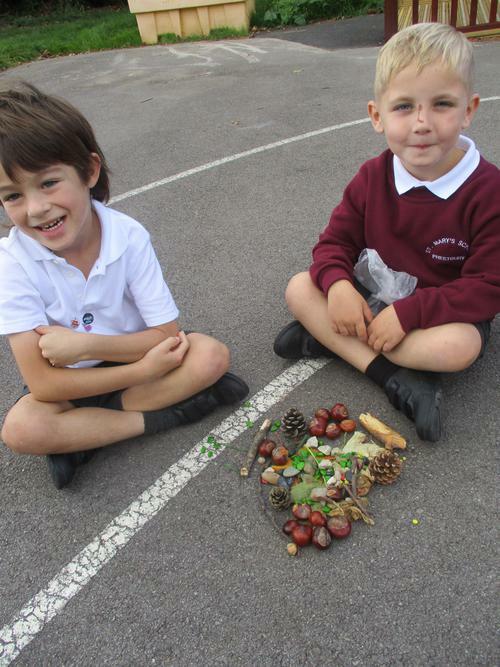 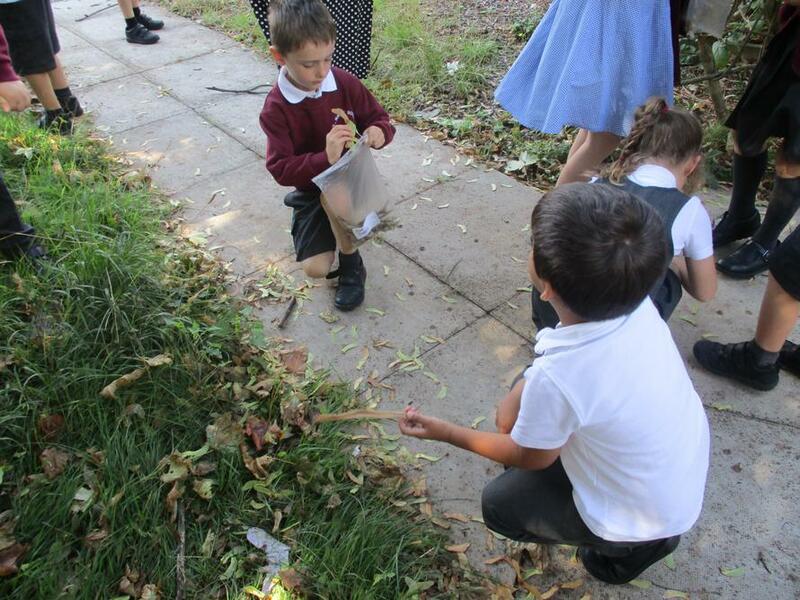 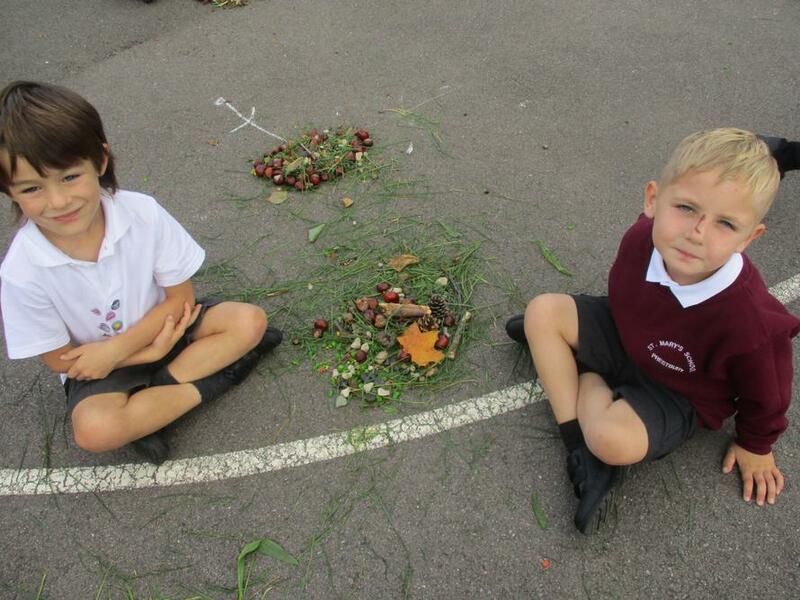 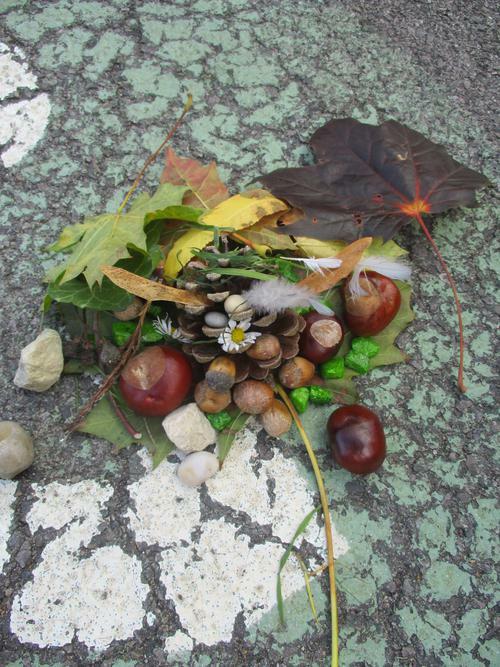 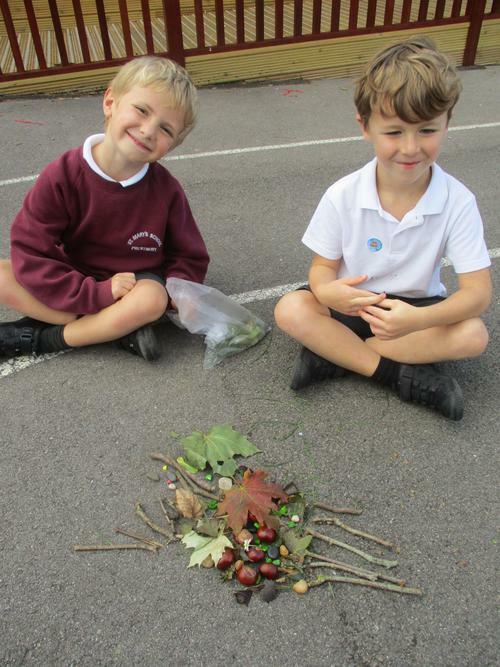 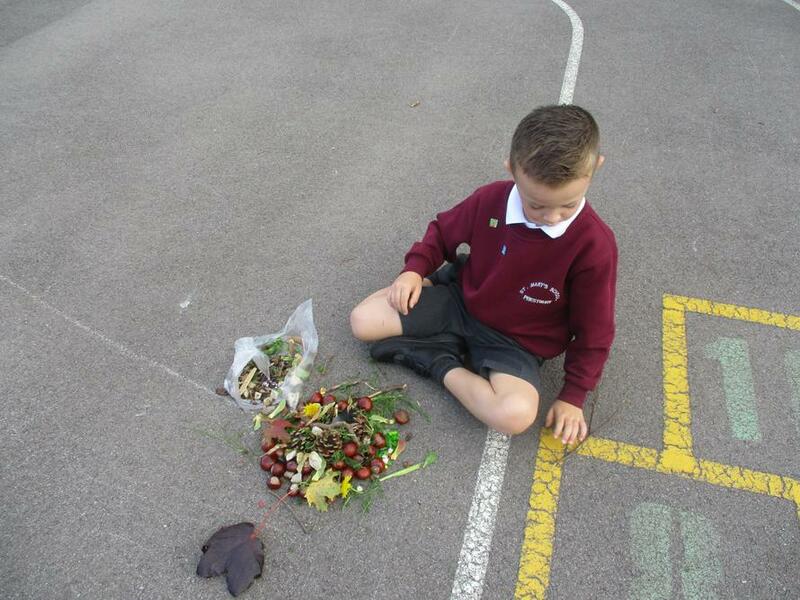 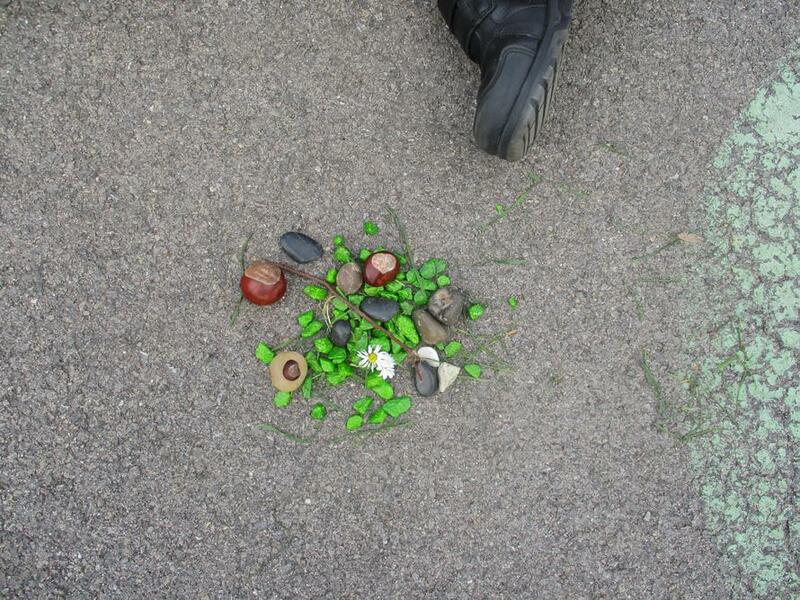 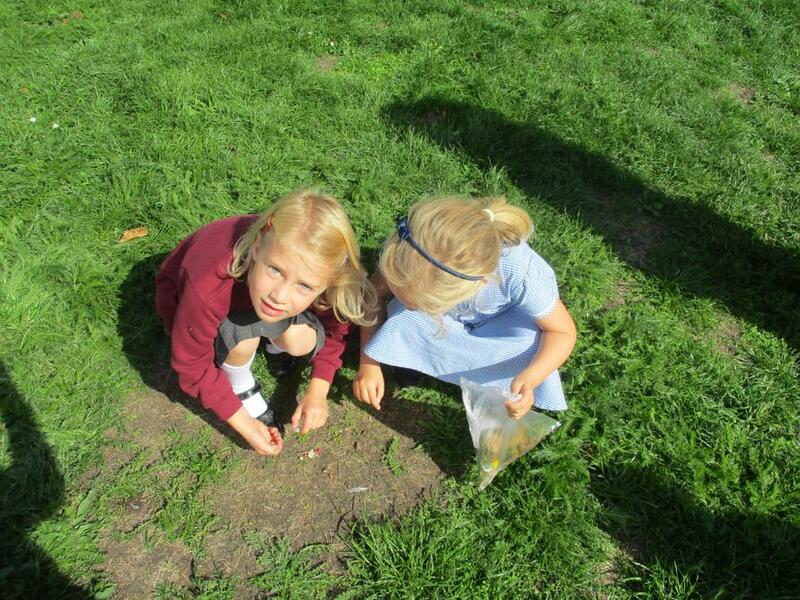 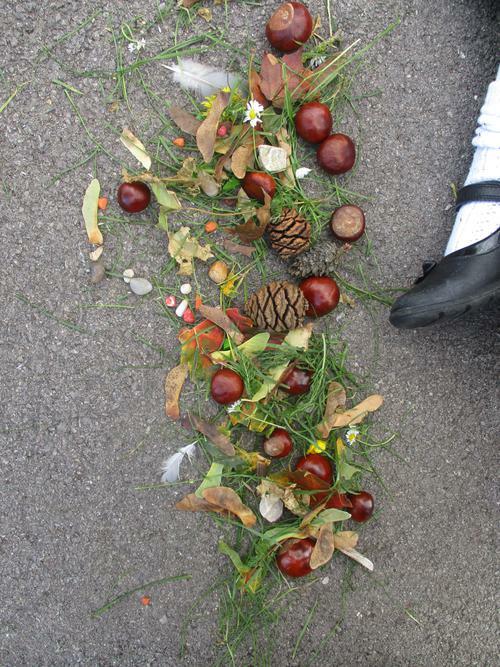 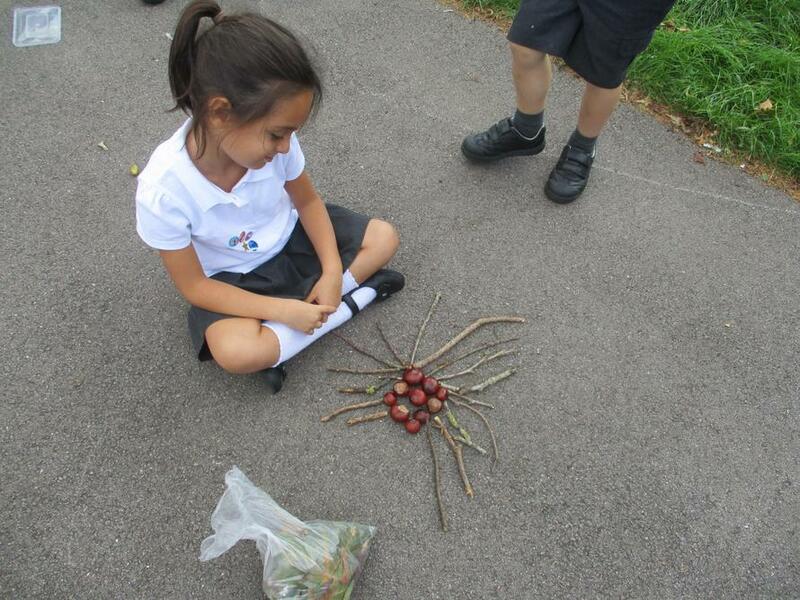 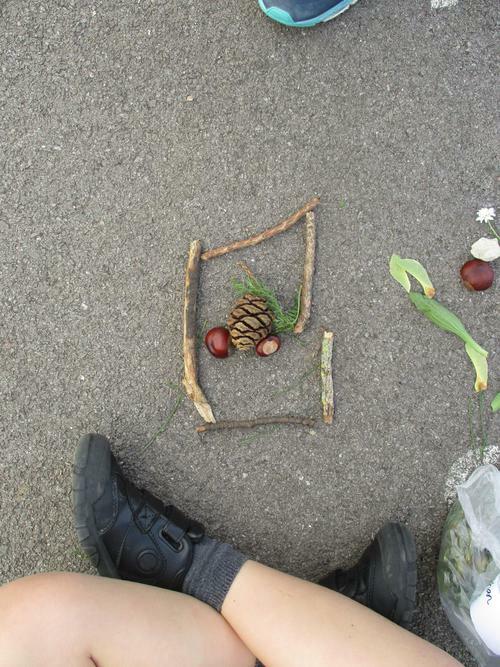 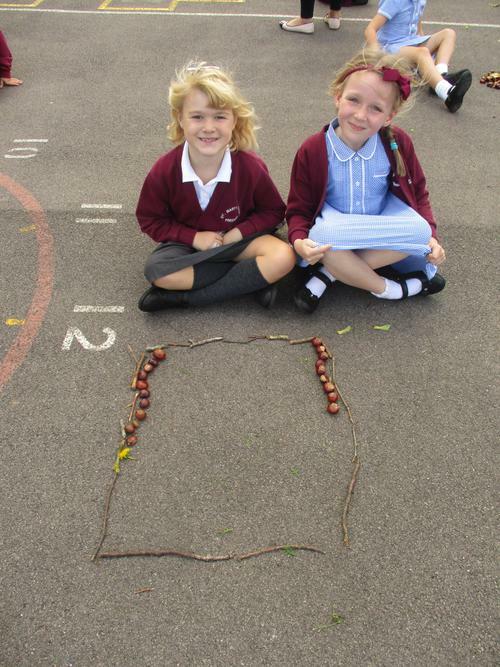 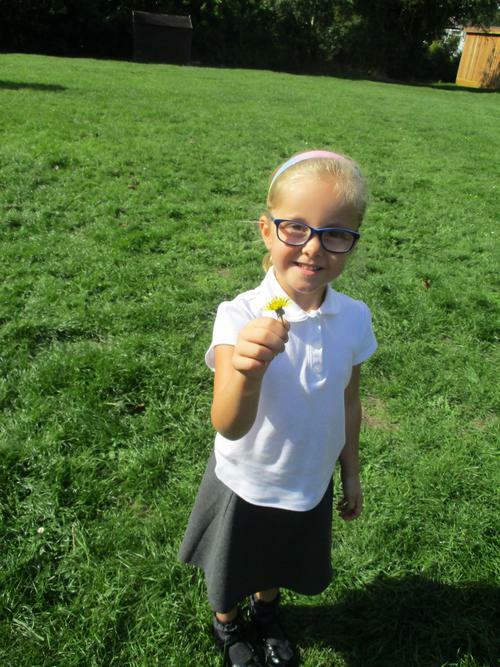 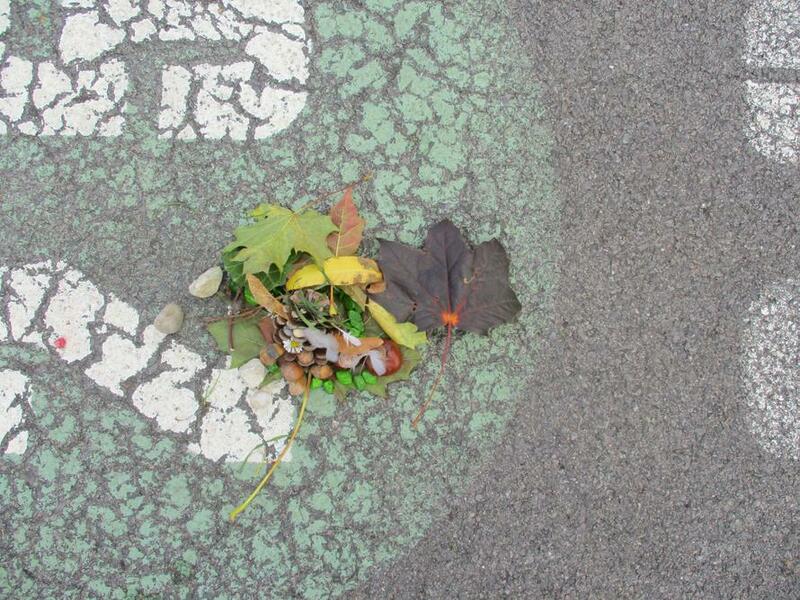 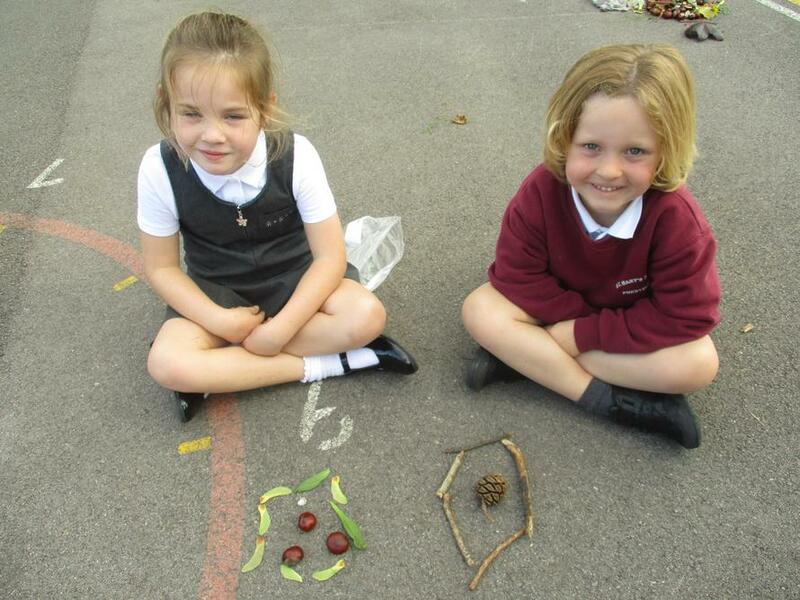 In Art we have learning about the sculptor; Andy Goldsworthy. 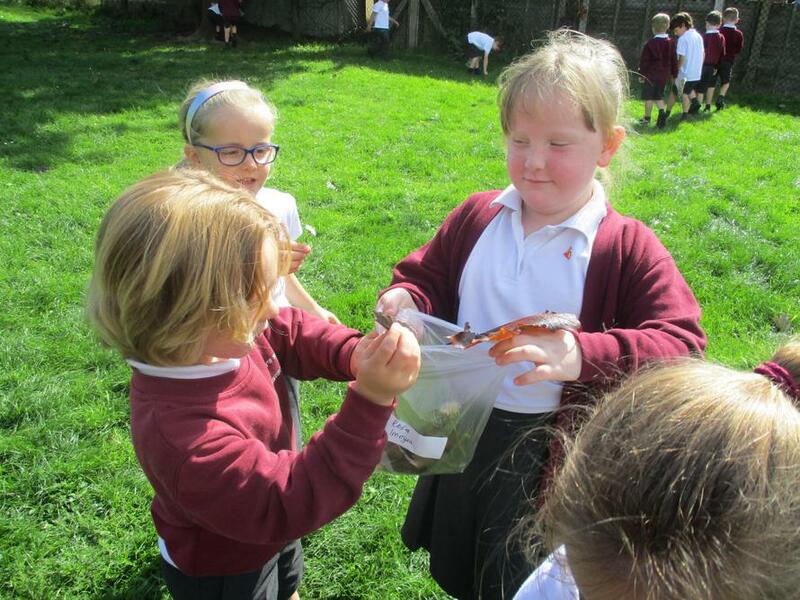 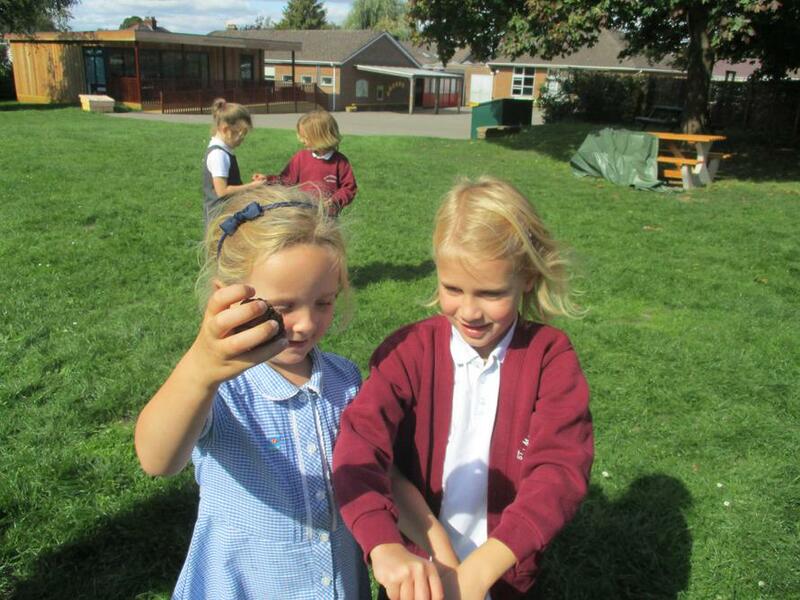 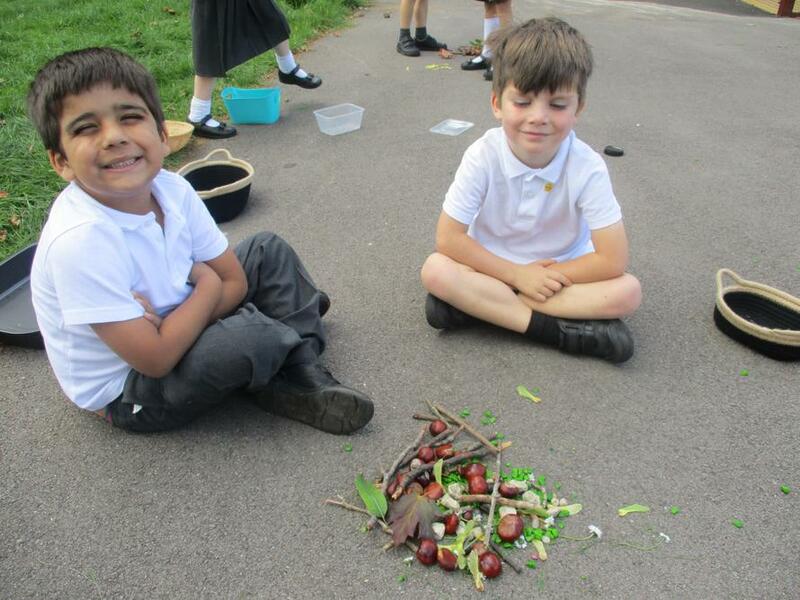 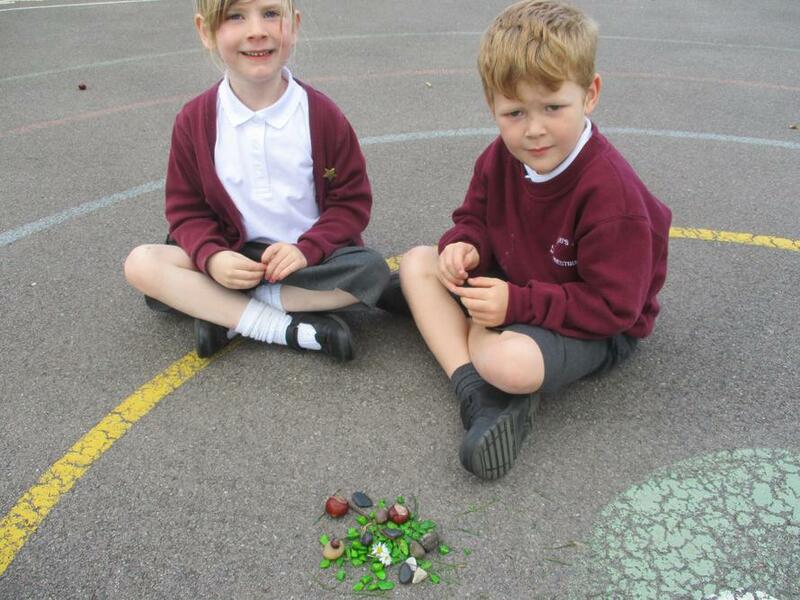 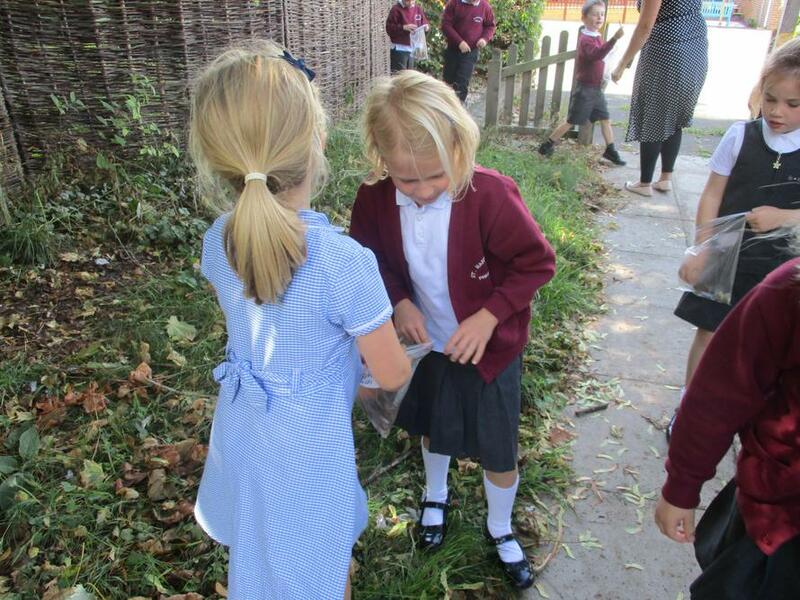 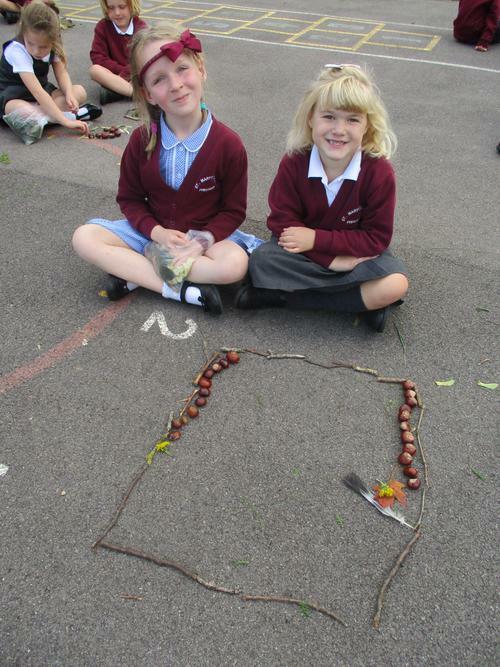 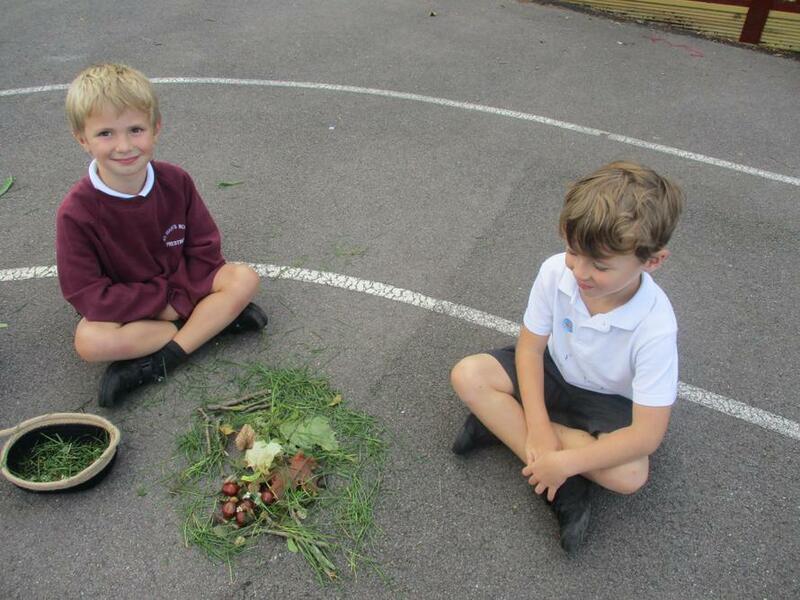 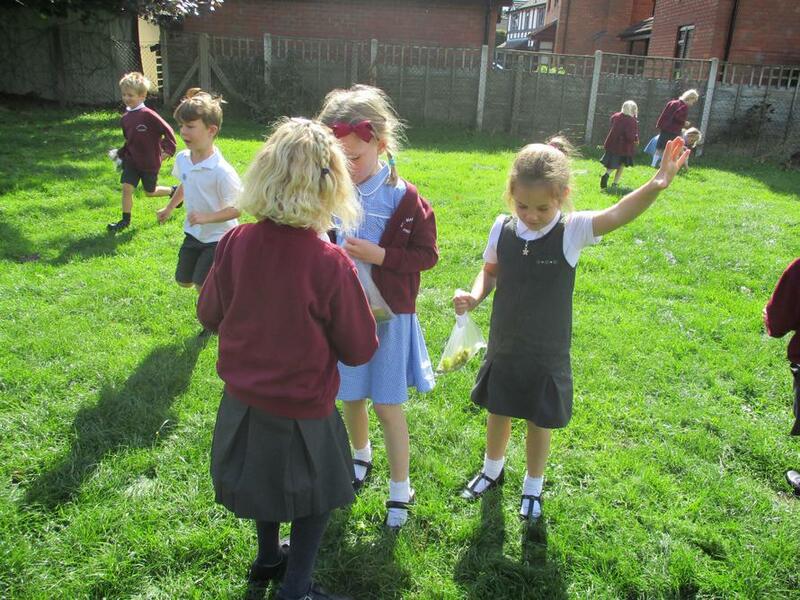 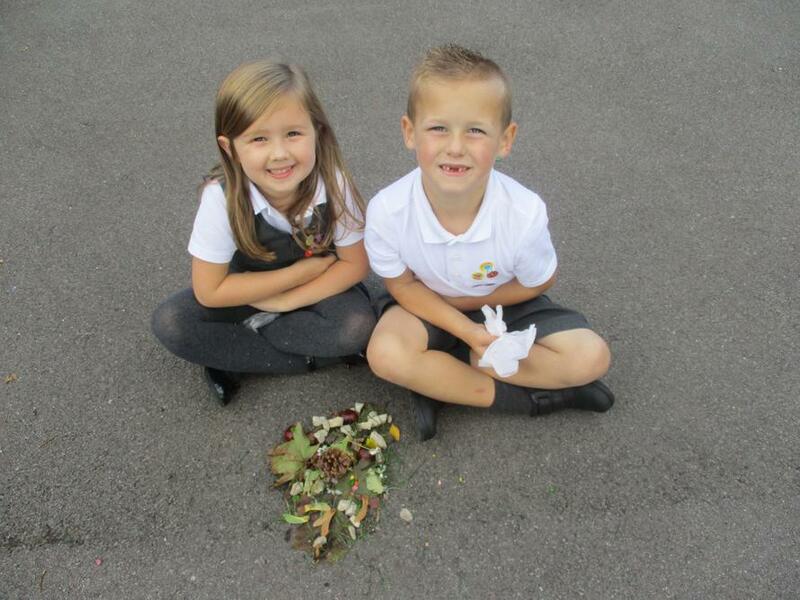 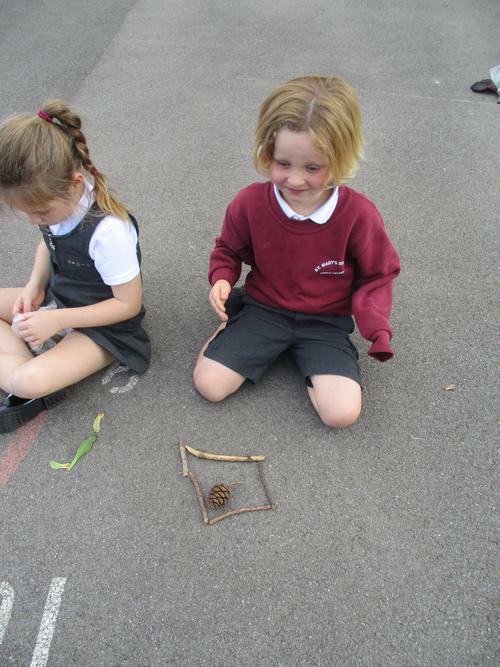 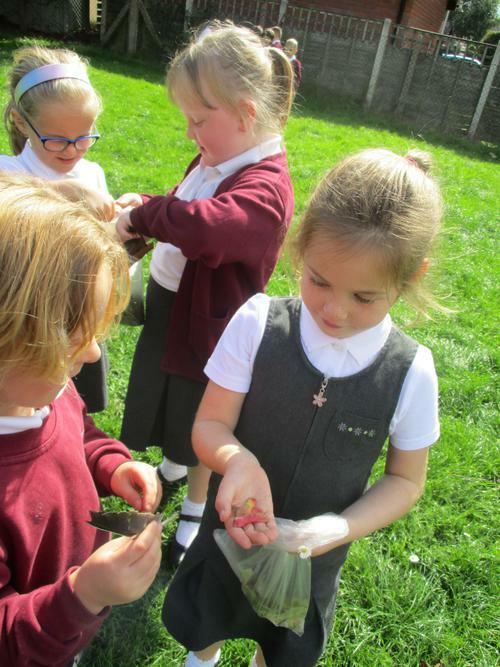 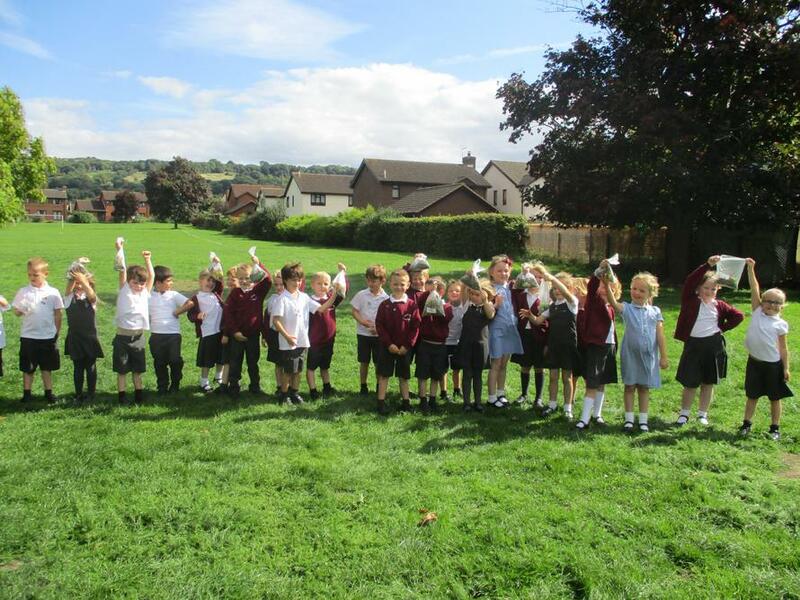 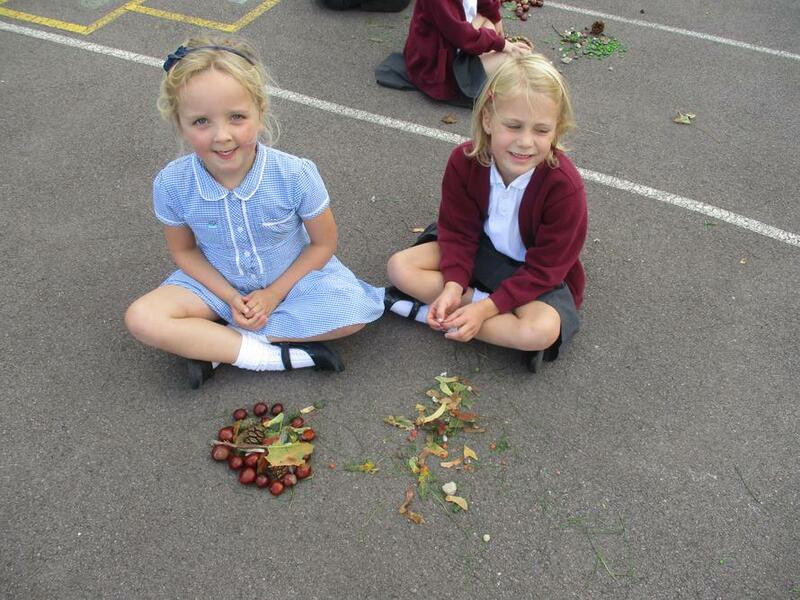 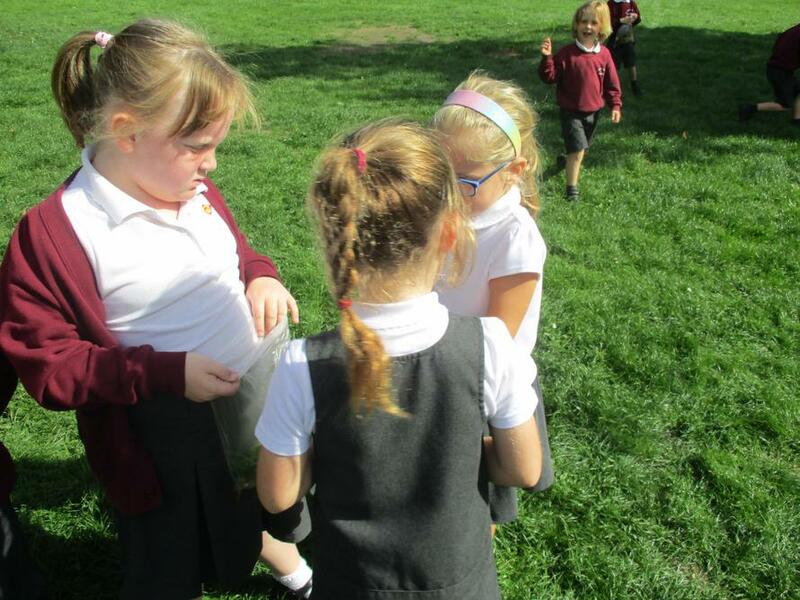 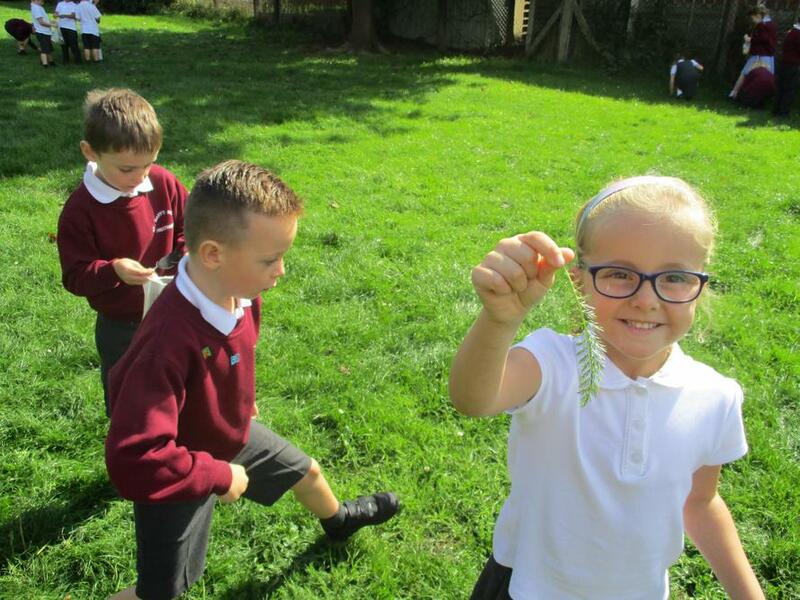 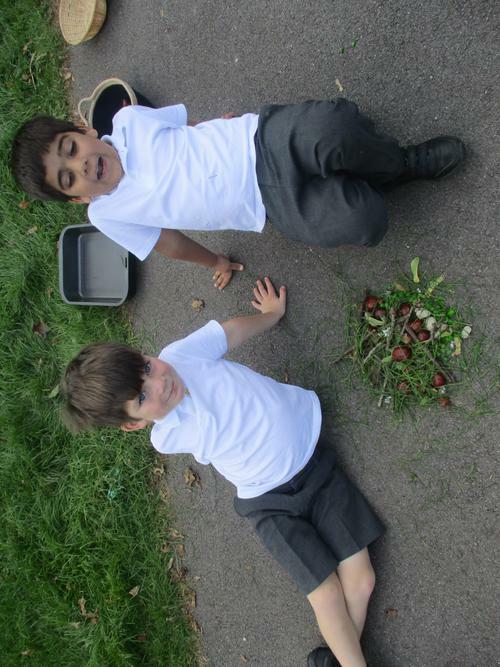 We worked in pairs to create our own sculpture using materials we found on the field. 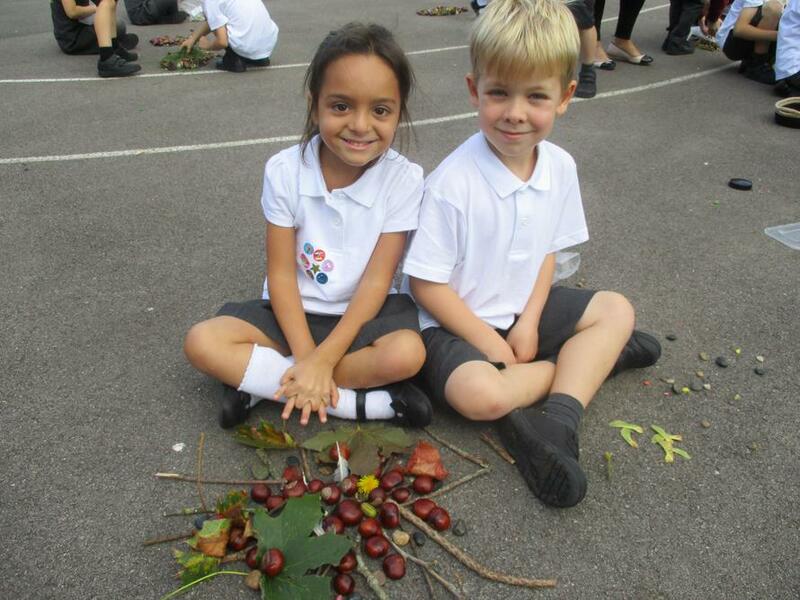 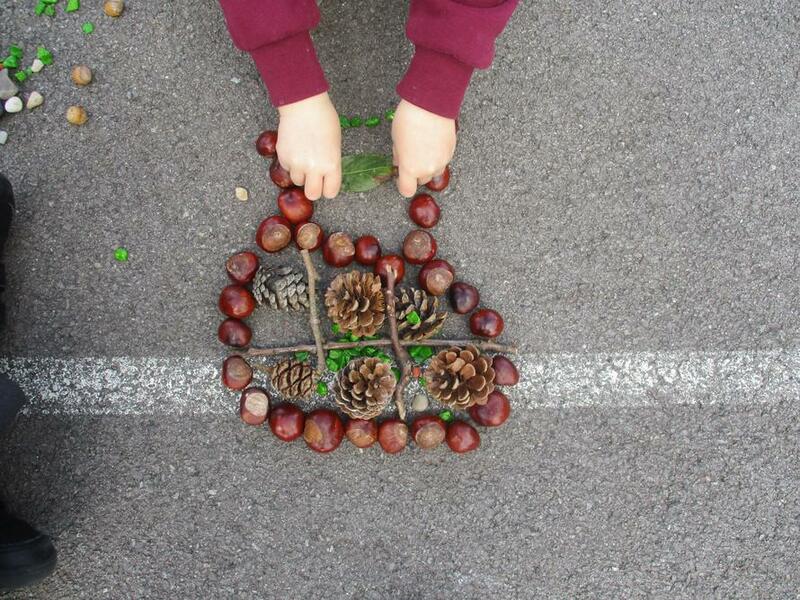 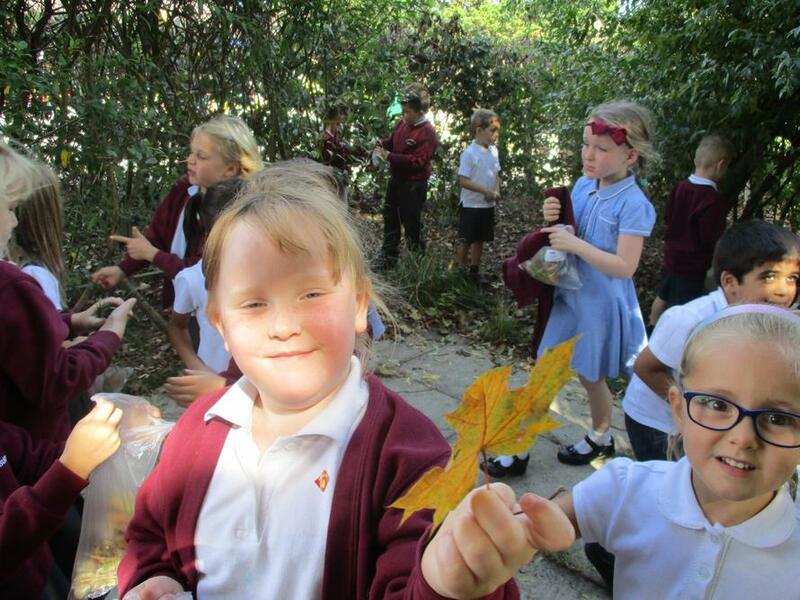 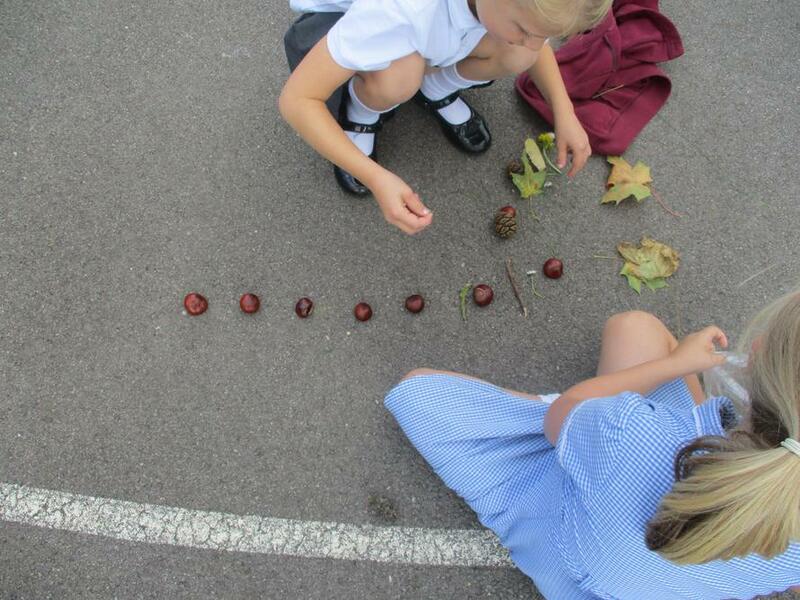 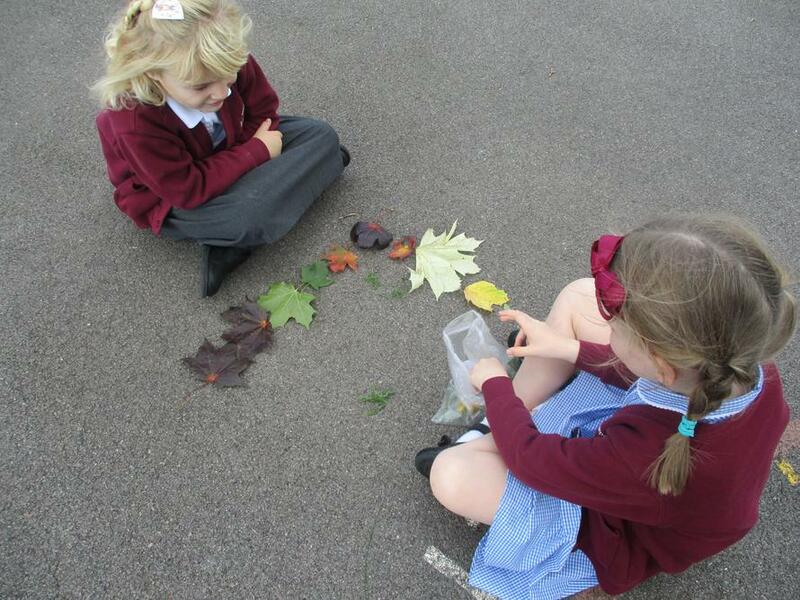 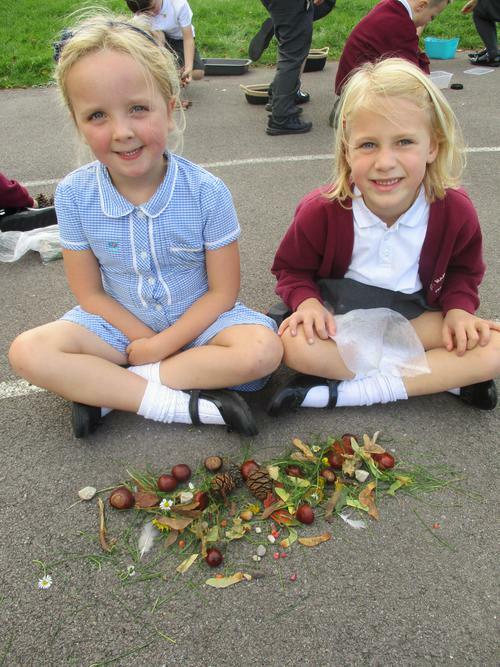 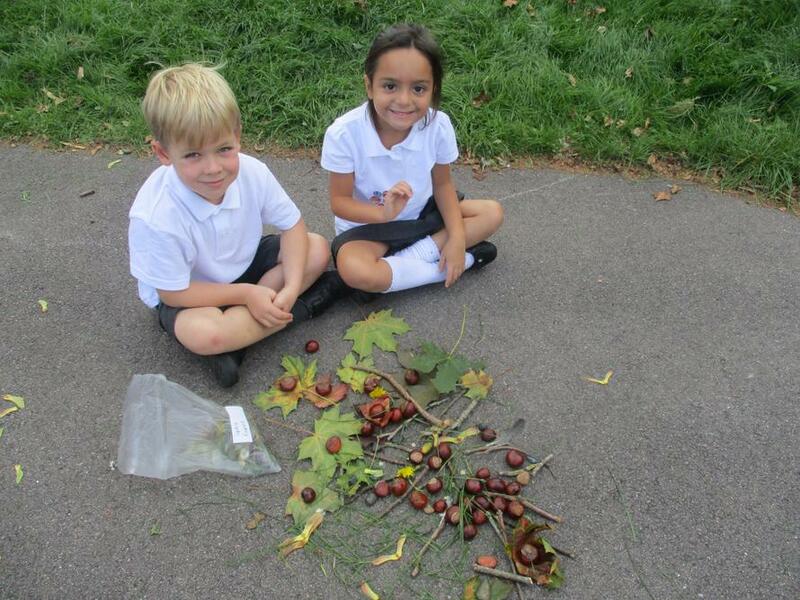 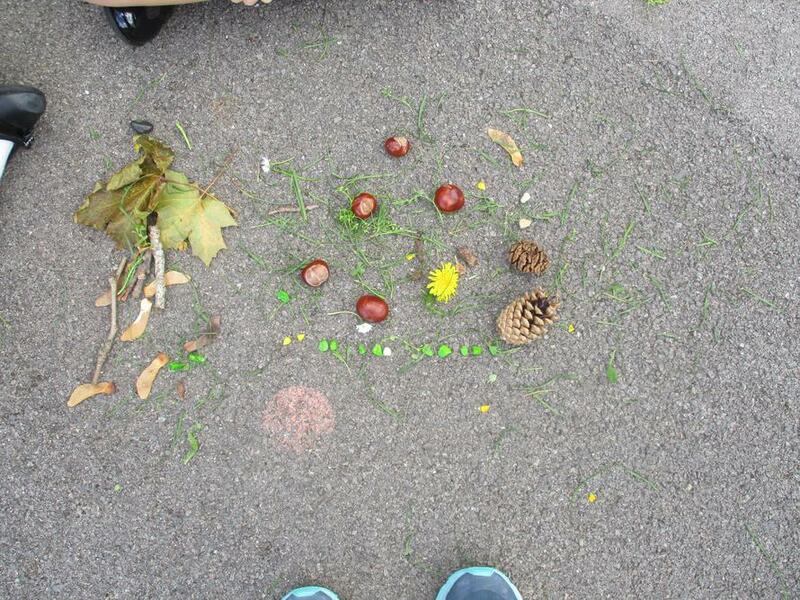 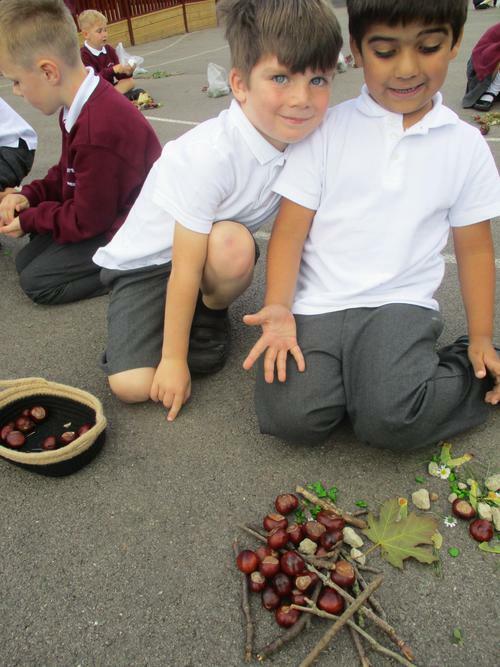 We were inspired by nature and the season of Autumn. 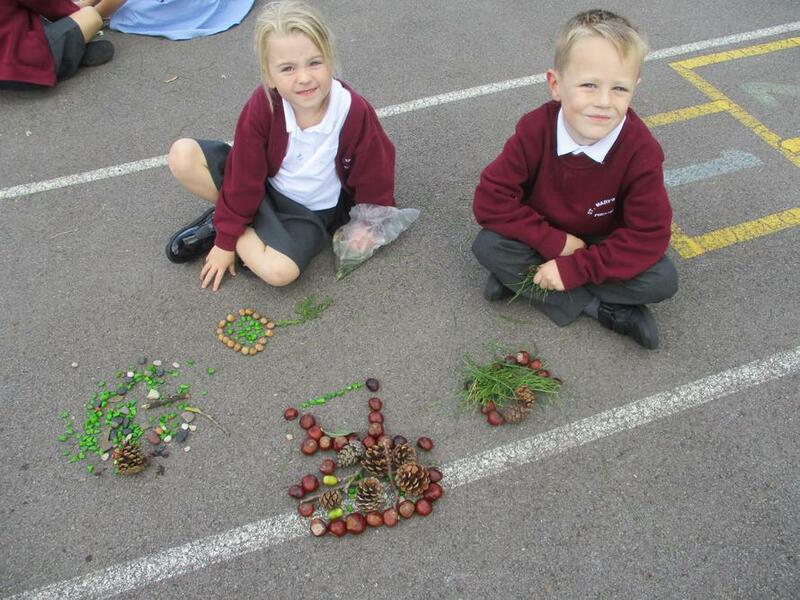 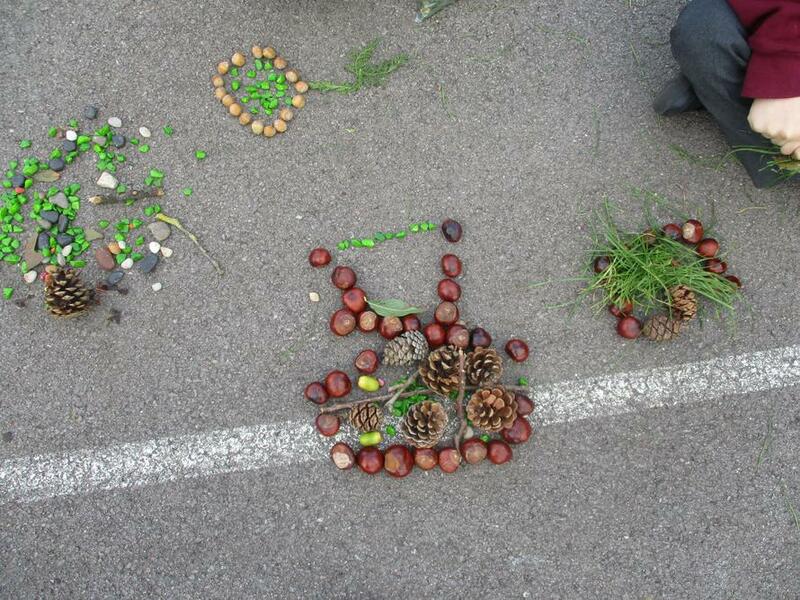 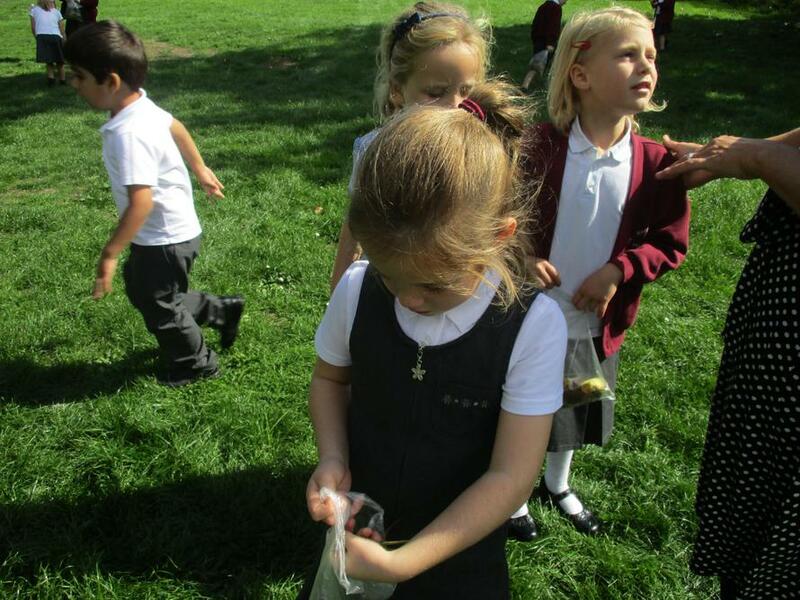 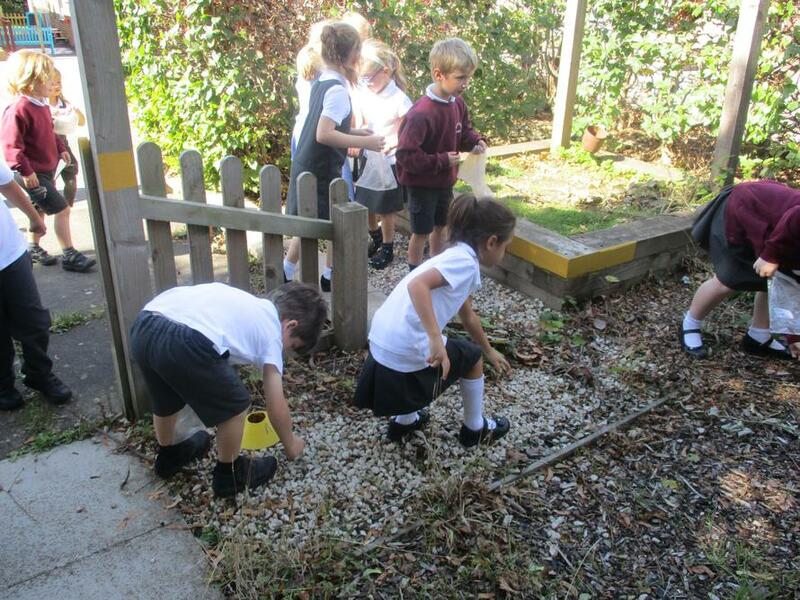 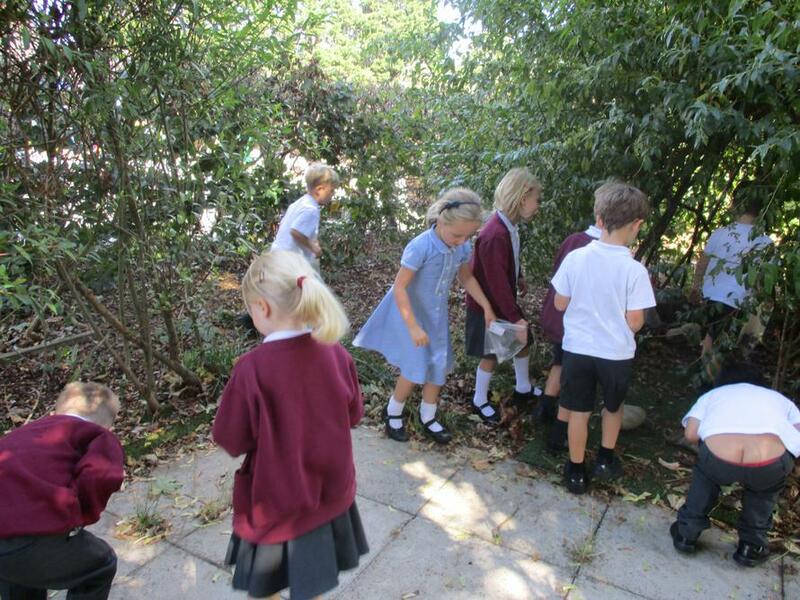 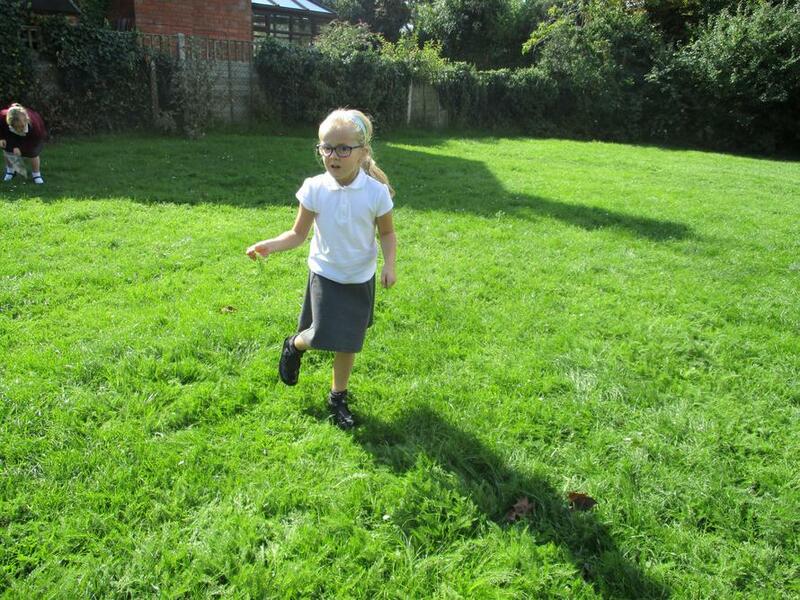 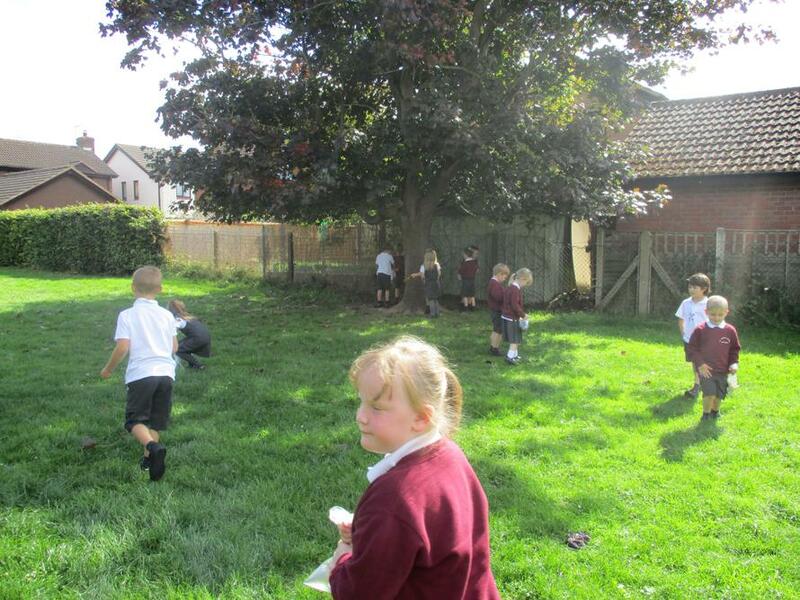 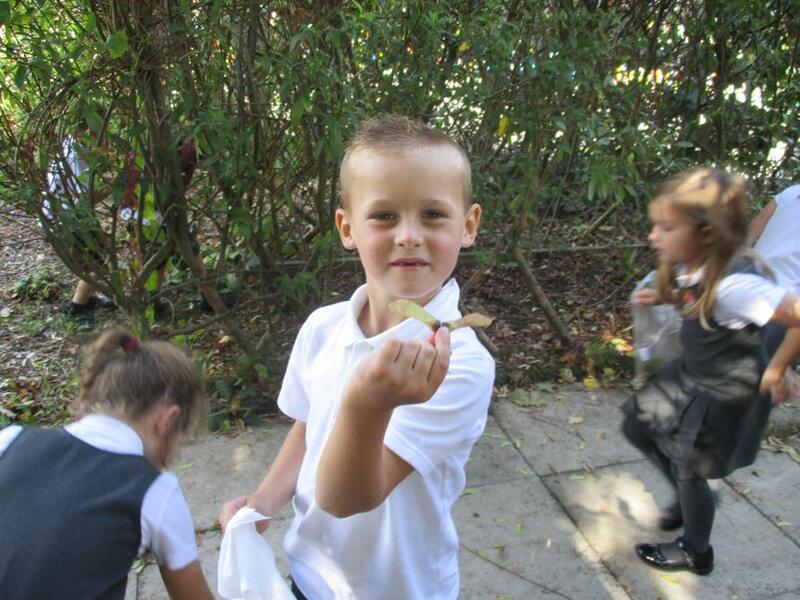 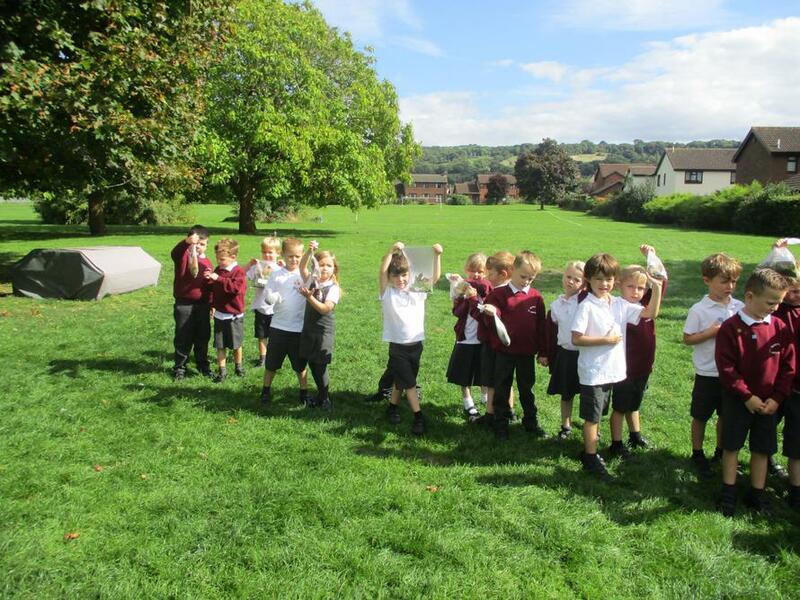 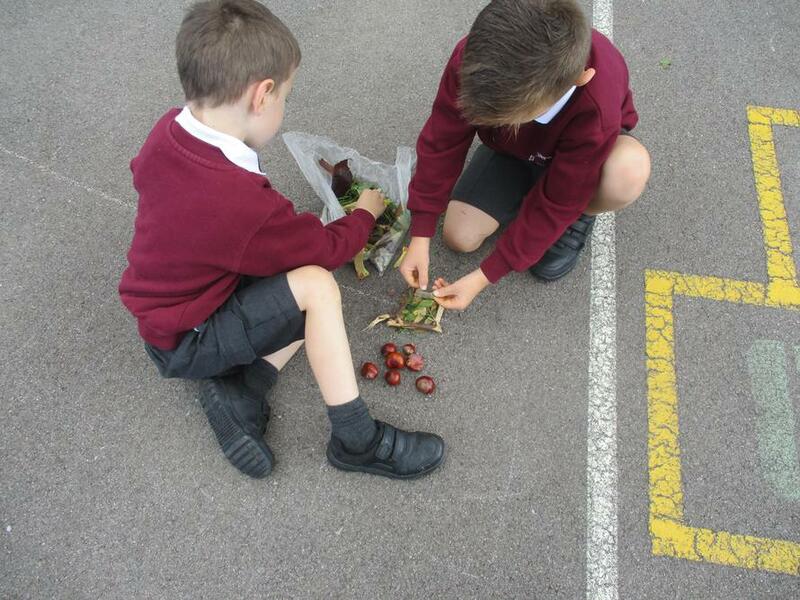 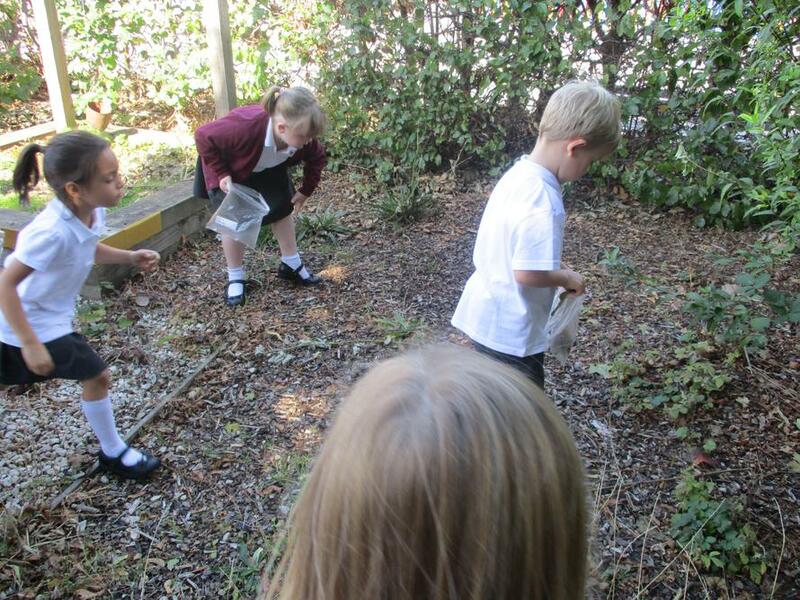 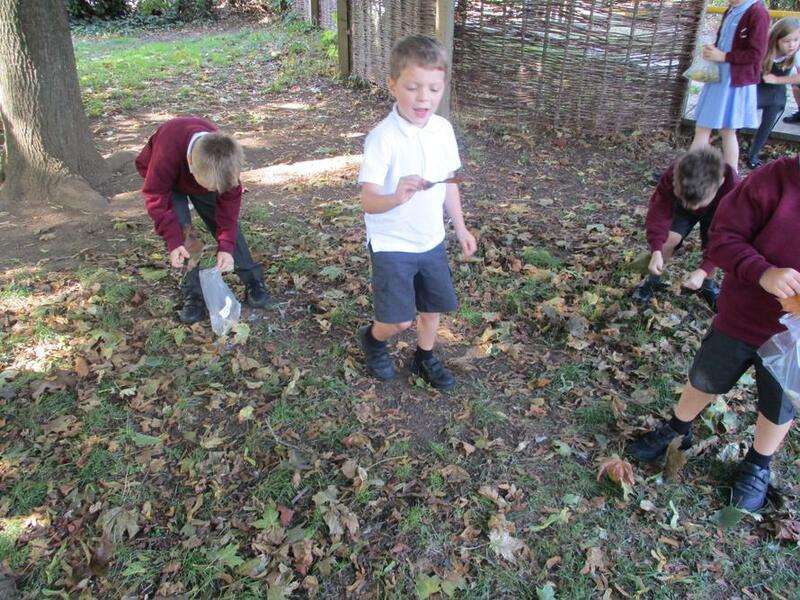 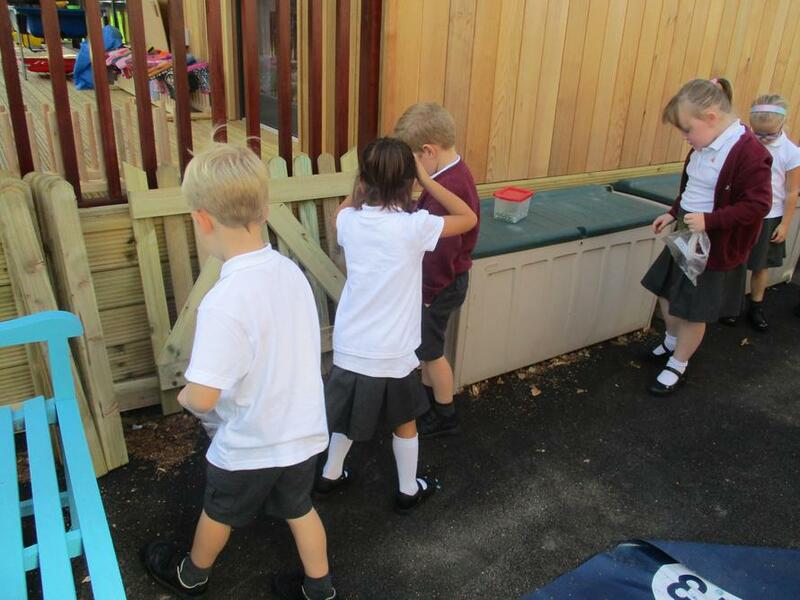 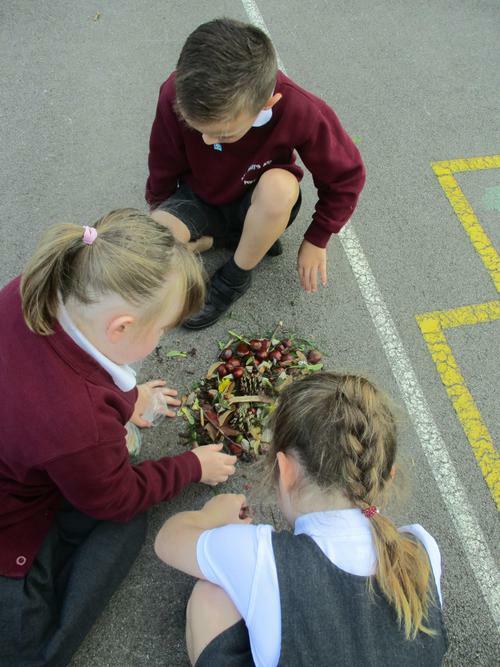 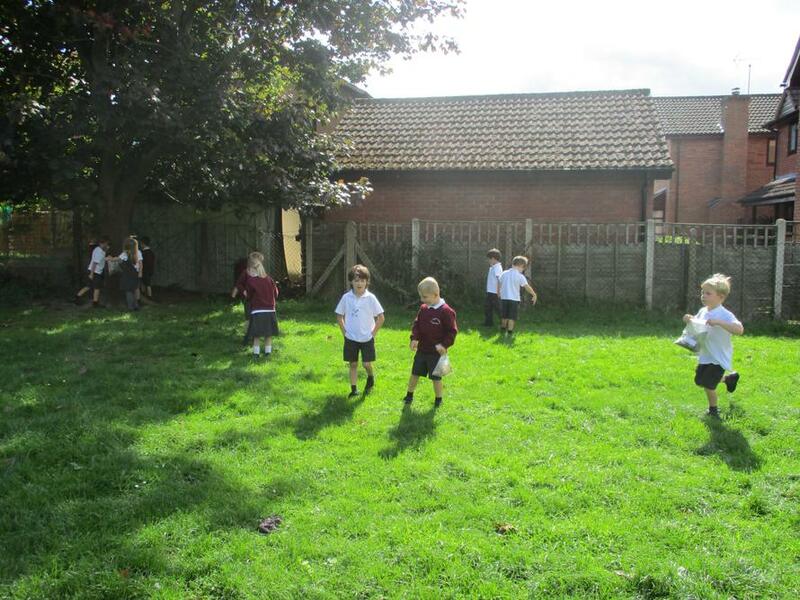 We loved working outside and the sculptures looked amazing.